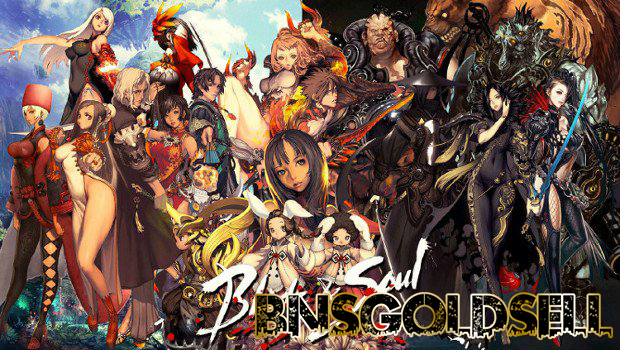 One fact of Blade and Soul is that the cost of weapon upgrades increasing and the difficulty of obtaining the upgrade materials. NCsoft will address this in the next update by reducing the evolution cost for Silverfrost weapons to require 30% fewer materials and Blade and Soul gold. Besides, a new weapon path which further reduces the number of upgrade materials needed by an additional 50% will be introduced in exchange for a new offering weapon, Faction insignias and new upgrade materials. Please note these changes will not apply to legendary weapons. You need to obtain an offering weapon, Faction Insignias and Silverfrost Refing Stone to take advantage of the new path. The new Silverfrost Refining Stone upgrade material can be collected from all of the Blue and Purple Silverfrost dungeons. Faction Insignias are present in the game and mainly used for Clan Crafting. You can participate in faction content like Misty Woods to acquire these. What’s more, more locations for Moonstone sources are added in the game. Siren Emblems and Pirate Emblems account-bound are made to help players gear up alternate characters more quickly in this update. Hope these changes can improve the game experience once they are implemented.